First Baptist Church is partnering with Dickson Elementary School's Summer Literacy Program. This program focuses on giving kids the opportunity to access free books to read over the summer. The goal is to give each student 5-10 books of their choice to read. 1) Donate new or gently used children's books. 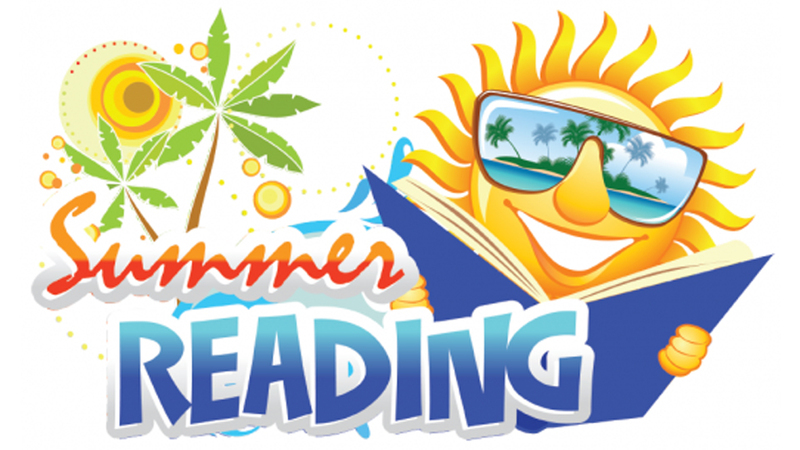 2) Make a check donation payable to Dickson County Board of Education and note that the money is for the "Summer book giveaway".